Here in Seattle the persistent grey can really take a toll on our moods! Thank God for EDM to lift the spirits and kickstart energy levels! 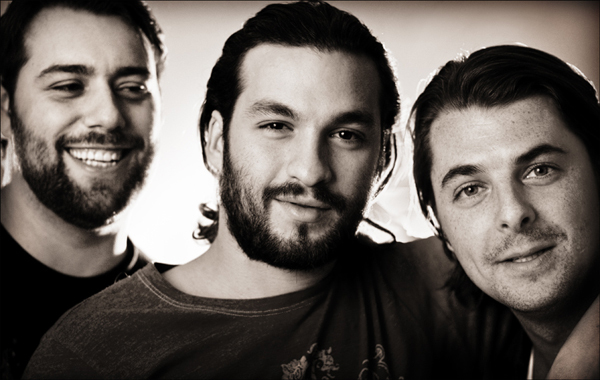 No one group of djs is better at helping me cope with the gloom than Swedish House Mafia. Their album ‘Until One’ is a little over a year old but still absolutely incredible. Show Me Love ft. Robin S.
This entry was posted in Album, Classic, Dance, Dj's, Downloads, EDM, House and tagged Axwell, Sebastian Ingrosso, SHM, Steve Angello, Swedish House Mafia, Until One by zeblondeguidette. Bookmark the permalink.